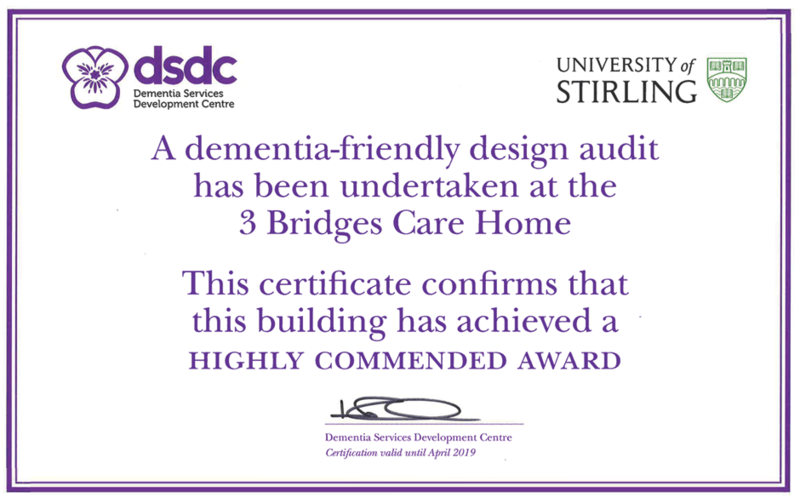 Northcare have worked closely with Dementia Services Development Centre at the University of Stirling and have achieved highly commended design award for clients living with dementia for 3 Bridges, Executive Suites, and Clarkston House. 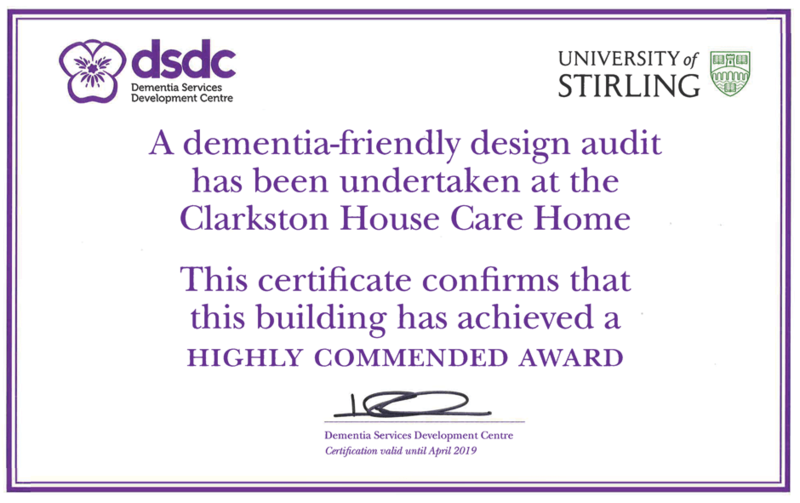 We are currently working closely with the Dementia Services Development Centre to hopefully achieve a design award for clients living with dementia for our newest home Northcare Manor which is due to open in February 2018. 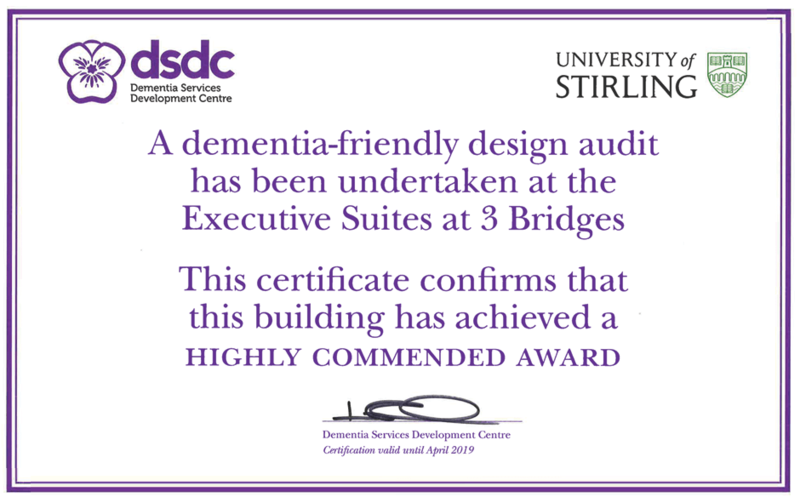 The Government wants services for all that are efficient, effective, excellent, equitable and empowering – with the citizen always and everywhere at the heart of service provision. 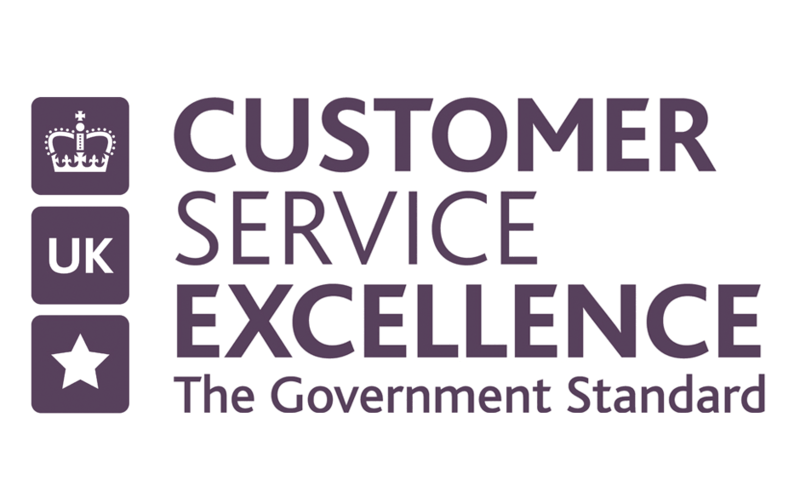 With this in mind Customer Service Excellence was developed to offer services a practical tool for driving customer-focused change within their organisation.